Q: How many verses does each hymn have? A: It varies, but most have four. Each of our product categories show the titles, keys and number of verses. Q: Can I use these for a congregation in a church service? A: Yes. 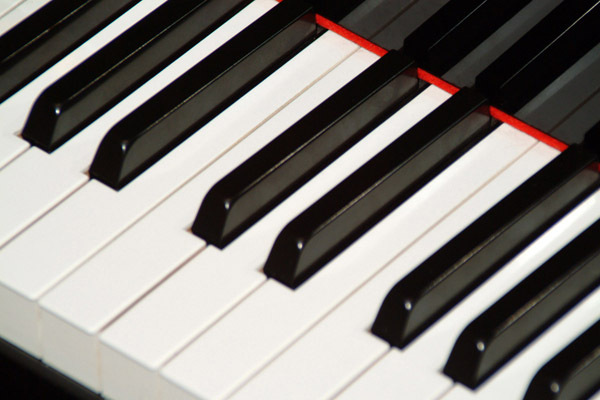 When a song is played, you'll hear the piano introduction followed by the verses of the hymn. The recording is specifically piano accompaniment to sing along to. Q: Are these hymns compatible with my hymnal? A: Our hymns were not taken from a specific denominational hymnal, but are the same songs, arrangements in keys found in most hymnals including Baptist, Celebration and many others. Q: Can I download the MP3 files right to my iPad/iPhone? A: Yes, however, our downloads are zip files which works on a Windows computer. For iPhone or iPad you'll need an app for opening/extracting zip files. We recommend iZip, a free app you can download from the Apple store. Q: Is your checkout system secure? A: We use tightest protocols in our checkout and payment processing. We've never had a breach or a report of a fraudulent charge as a result of having purchased on our site. Q: What about Copyrights and Permissions? A: There are seven hymns in our collection that are under a publisher's copyright. We subscribe to a song licensing service which allows us to record and sell them. We pay a per-copy sold fee to the publishers for a mechanical license. Our recordings themselves are also covered under copyright laws. Making copies of our recordings for purposes outside your immediate ministry is prohibited. It is up to your ministry to keep your CCLI licenses updated. Q: I am not comfortable ordering on line. Can I place my order over the phone? A: Of course. Please call toll free 877-212-7789. We aren't staffed with phone support but leave a voice mail with your name and number and we will return your call as soon as we are able. Q: What should I do if there is a problem with my order? A: Call us toll free 877-212-7789 or use the Contact Us form. Your satisfaction is our goal and will do everything possible to resolve any issues. Q: Can I return the product if it doesn't meet my needs? A: Certainly. If you wish to return your order for a refund, please do it within 30 days. Q: Will you be making more hymns? A: We are working on Volume 5. There will be 6 more volumes of 25 hymns to come in the future. © SingHymns.NET. Powered by BigCommerce. Theme designed by Papathemes.